We Prashaant Steel are offer a wide range of Aluminium Circles that are used for kitchen nonstick cookware, hard anodized cookware and pressure cooker. 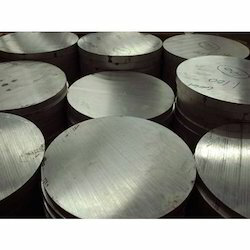 Matching up with the ever increasing requirements of the customers, our company is engaged in providing Aluminum Blank. 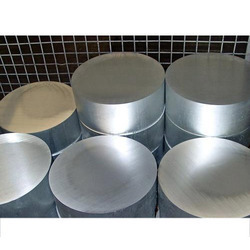 We are manufacturer & supplier of Blank. These are made using good quality raw material. Avail from us wide assortment of Blank. Our team of quality controllers perform various checks to assure whether our products are at par with market standards or not. Our Steel Service Center provides made-to-order blanking on a Just-In-Time basis. Our steel slitting and blanking facilities enable us to tailor a variety of steel coils—cold rolled, hot rolled, cold rolled non-grain oriented, and grain-oriented jumbo—to sizes and shapes specified by our customers. We R manufacturers aluminium dai casting blank /aluminum components wheel for diamond grinding and cutting wheel.